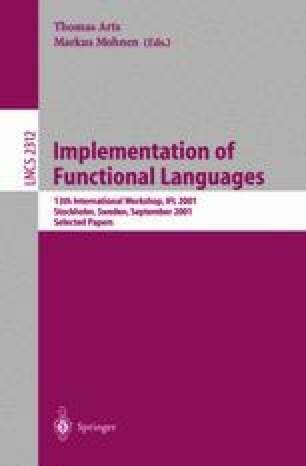 In order to achieve a high level of abstraction,array-oriented languages provide language constructs for defining array operations in a shape-invariant way. However,when trying to compile such generic array operations into efficiently executable code,static knowledge of exact shapes is essential. Therefore, modern compilers try to infer the shapes of all arrays used in a program. Unfortunately,shape inference is generally undecidable. Therefore,most compilers either rule out all programs for which shape inference fails,or they perform no shape inference at all. In the first case the expressive power of the language is restricted,in the latter the generated code has a weak runtime performance. This paper presents a new compilation scheme for the language Sac which combines these two approaches in order to avoid their individual shortcomings. A preliminary performance evaluation demonstrates the benefits of this compilation scheme.